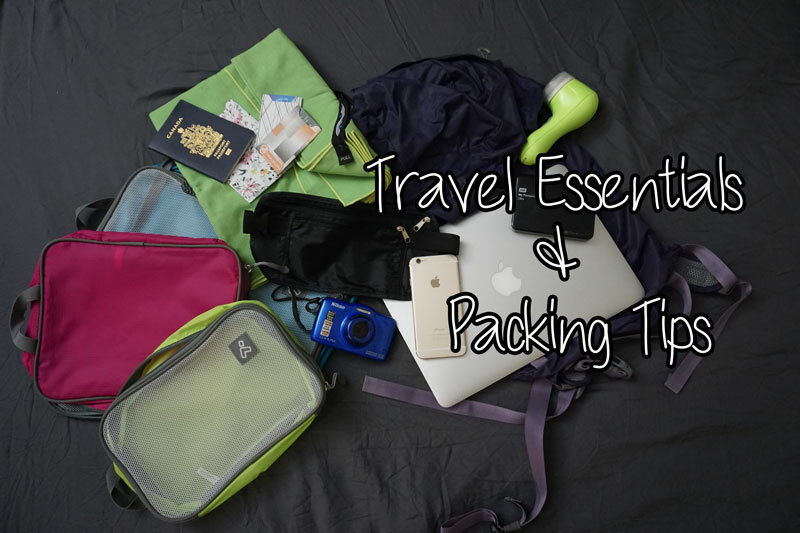 List of Travel Essentials & How to Pack Efficiently ! I love to travel. I love the feeling of exploring a new city and experiencing their culture. That’s definitely the best part of traveling for me. But at the same time, I love the anticipation before a trip because that’s when all the excitement builds up. I personally really enjoy the planning stages like deciding where to go, how long you’ll be there for, what activities you want to do, what exciting tours to go on and the list just goes on! However, my excitement reaches its peak during this final stage…PACKING! I know for a lot of people, this is the part they dread the most but for me, it means the wait is almost over and within no time, I’ll be on my way to my vacation! As a kid, I would get so excited that I would start packing 2 weeks in advance! That, I do admit is a bit too crazy but throughout my years, I’ve learnt to pack efficiently and here are a few tips to help you out! I’ve been doing this for ages and it works wonders! Initially, I would just take a post-it and jot down all the things I need but I came to realize I pretty much pack the same things every time so I created a list that I can check off instead. I guarantee it will minimize the items you’ll leave behind! 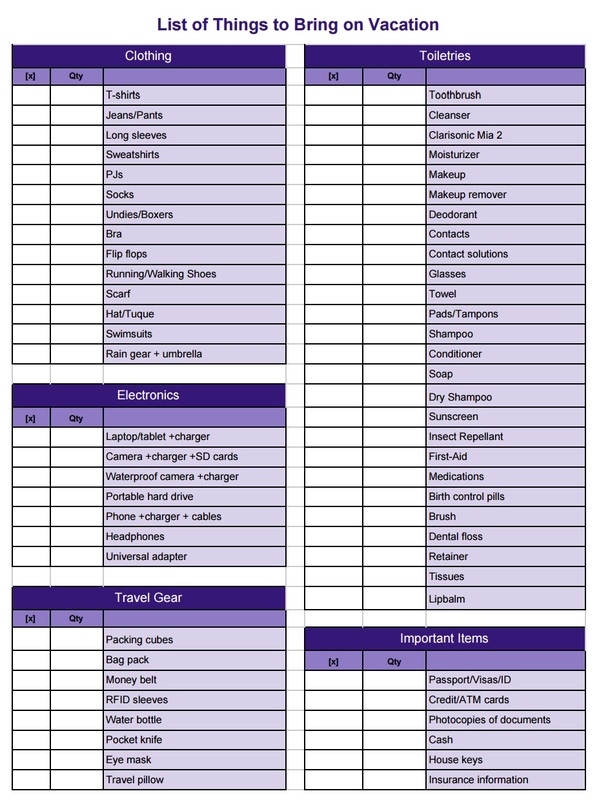 Here’s a link to my packing list for you to use (or click the image on the right)! Feel free to save a copy, edit it by adding/deleting any of the items to make it your own! 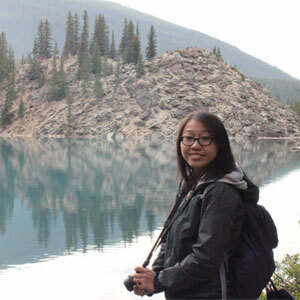 Tip# 2: Start packing 2-3 days before the trip. I like to start packing a few days before the trip because it gives me time to go pick up items that I’m missing or if I need to bring a lot of things, then I’ll have enough time to find a bigger suitcase! The only downside to this is there’s always items you can’t pack until the day off (like toiletries for instance) but I’d rather 95% of my suitcase is ready to go the night before than scrambling for things the morning of! Now that you know some tips to make packing more efficient, I thought I’d share with you some of my travel must haves! I’ve personally used each and every one of these items, and they’re all things I need to bring with me on every trip I take! Hopefully you’ll find these as useful too! I bought them for a business trip & I immediately fell in love with them! They allow you to organize your suitcase neatly and you know where everything is at all times. You'd be surprised how much stuff you can fit in them! 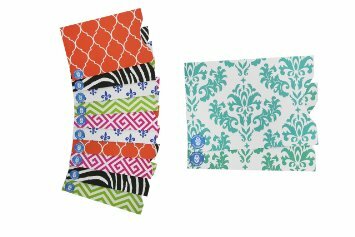 This is also a great gift idea; I bought some for my family for Christmas & they love them too! Watch my review video here! 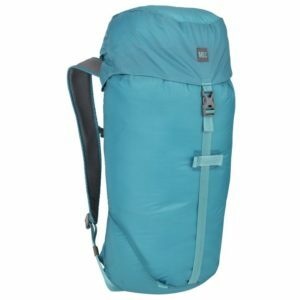 For my trip to Galapagos, I wanted to find a super lightweight bag pack to carry my daily essentials & water since I know I'd be walking a lot. I came across this MEC bag & this was exactly what I needed. Although it's a little flimsy, it's like a feather so I was able to carry many things without breaking my back! 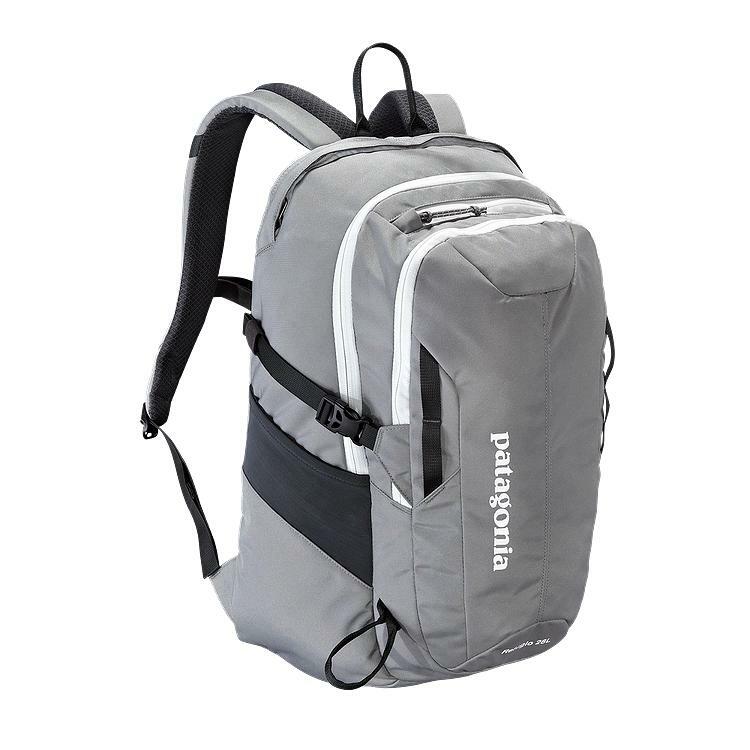 Since I was planning to travel by train during my trip to Italy, I wanted to look for a bag pack that had some back support & was strong enough to carry my MacBook & all the junk I'd be bringing with me so I decided to give Patagonia brand a try. It was the perfect size since I was able to fit everything & it didn't look bulky on me! It's also pretty comfy. 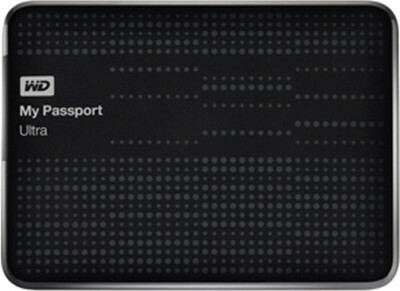 The only downside is there's no small pockets to fit your passport & wallet. I've never used a money belt for any of my travels before until my trip to Italy since I read about it on Rick Steves' website that we might encounter some pick pocketers. I initially thought it would be super uncomfortable but it wasn't that bad. There isn't a specific brand I'd suggest but as long as you have one, they should all do the trick! Honestly, I'm not sure how well these RFID sleeves work but just to be safe, we bought some for our trip to Italy (same reason as the money belt). We got some that comes with passport & card holders. Since my Nexus card came with a similar one to those, I thought we'd give them a try and it's always better to safe than sorry! 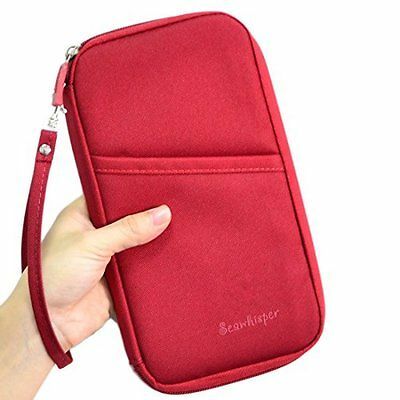 When I'm travelling, I always want to be aware of where my passport and documents are at all times so I find these Passport Organizers super handy! You have different pouches and zippers for cash, cards, airplane tickets...and you even have a littler holder for your pen. This is definitely one of my must haves for any trips I go on! When we were traveling to Austria in March, it was still pretty chilly so I had to bring my winter jacket. 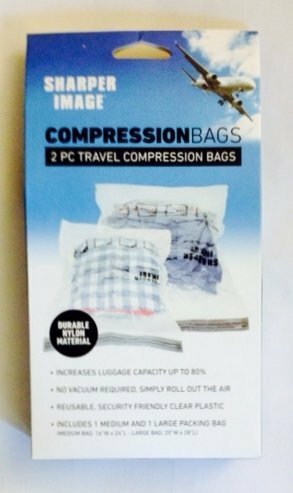 It sucked because that jacket literally took up 1/3 of my suitcase, so I've heard of these vaccuum bags (aka compression bags) so I bought a pack from Sharper Image and they definitely came in handy! I didn't need a vaccuum; all I needed were my 2 hands to zip the bag up and roll it to release the air! Simple and it helped saved so much space! 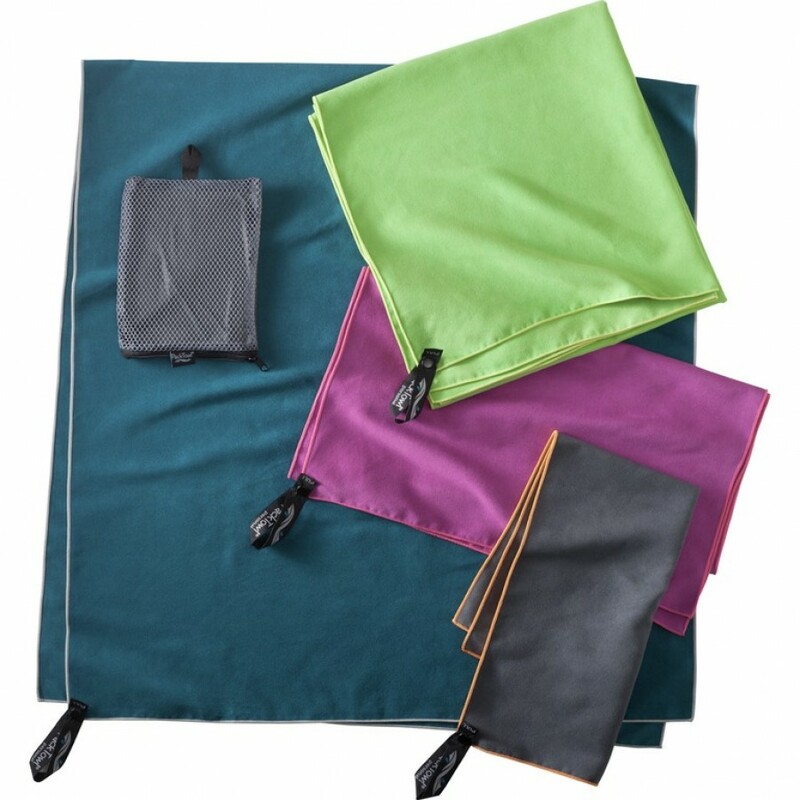 As I was looking for tips to pack lightly for my trip to Italy & Austria, many travel bloggers suggested using microfiber towel since they were much smaller and lighter than regular ones. 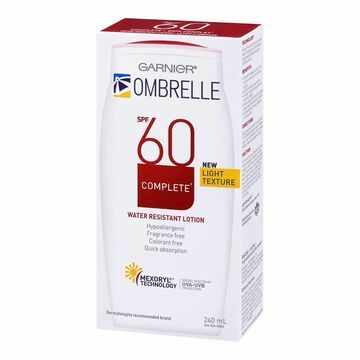 They also absorb more and dry faster so without much hesitation, I bought one. It was amazing! It absorbed water like no other & once folded, it was tiny! I highly recommend this! Watch my review video here! I know washing your hair everyday is bad for you so I try to keep it to once every 2 days. Even with that, there are times I find my hair to be super oily so that's where dry shampoo comes in handy! 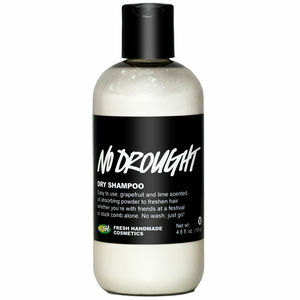 I've tried different brands & my favourite one so far is the one from Lush called "No Drought". It has a lemony scent which gives the impression your hair is slightly fresh; you don't want to scare aware the locals with your greasy hair now, right? Although I do a lot of planning ahead, things change on the fly when you're traveling so I love having by MacBook around to do research (iPhone6 screens are still a bit too small for me to do that on!). 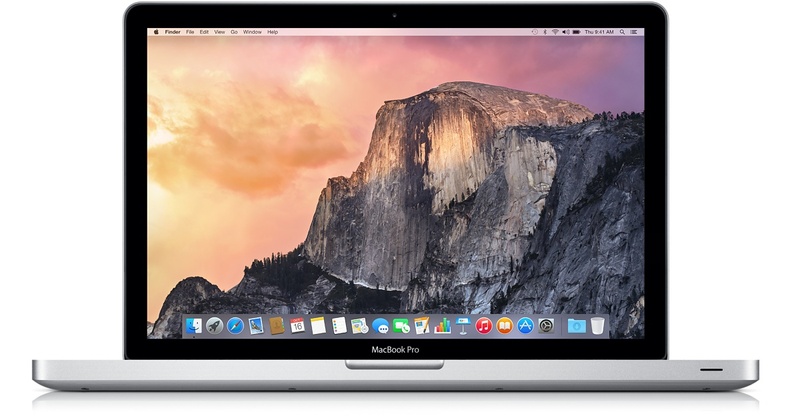 Also, it's not too heavy so I can work on my website & edit my videos on the fly ! 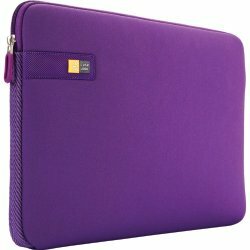 Since I travel with my Macbook, I need to make sure it's in a well padded case and this one does the trick! 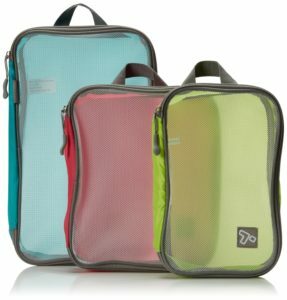 It's light, not too bulky, and the material is quite strong which is a perfect combination for protecting my laptop and to carry around. I had a Canon digital camera that I used for everything since it was light & I could fit it inside my pockets! I realized after my trip to Galapagos that if I wanted to take better pictures & videos, I needed something better so I decided to get this Sony a5100! 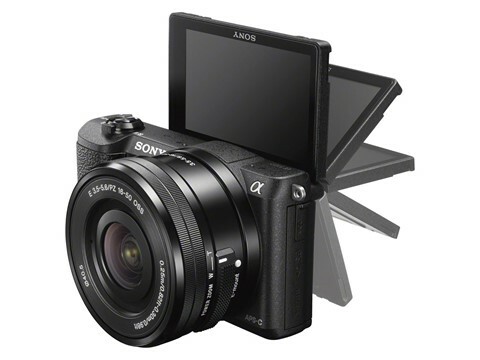 It's not as bulky as the other DSLR cameras & you can flip the LCD screen 180 degrees to take selfies! Also, you can use Wi-fi to send pictures to yourself! The only downside is there's no eyepiece;but I opted for no eyepiece since it was cheaper! If you love capturing everything on video and have the money to spend, definitely buy a GoPro camera! It's waterproof so you can take it snorkeling! 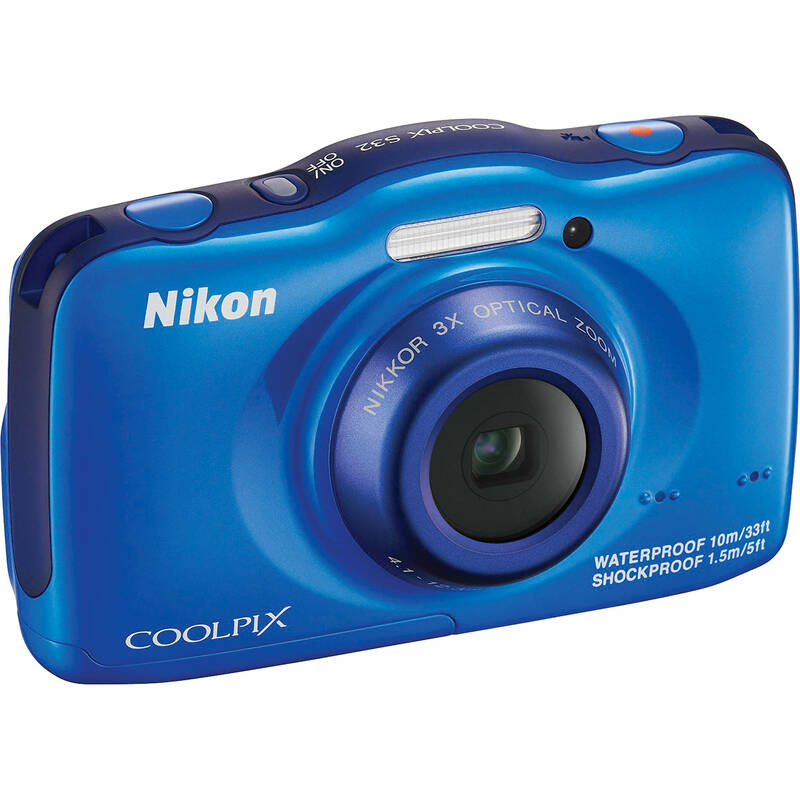 If you're cheap like me, a decent waterproof camera would do;I bought the Nikon Coolpix S33 camera for under $150; the video quality is pretty good but can't say the same thing about the sound. I love taking pictures & videos so I go all out when I'm travelling. Instead of buying several SD cards to retain all of them, I transfer them over to my hard drive to free up space & I also use it as a backup. It's super light and handy! We were chilling at my friend's backyard when he brought out this really cool lantern which to my surprise was used to repel mosquitoes! 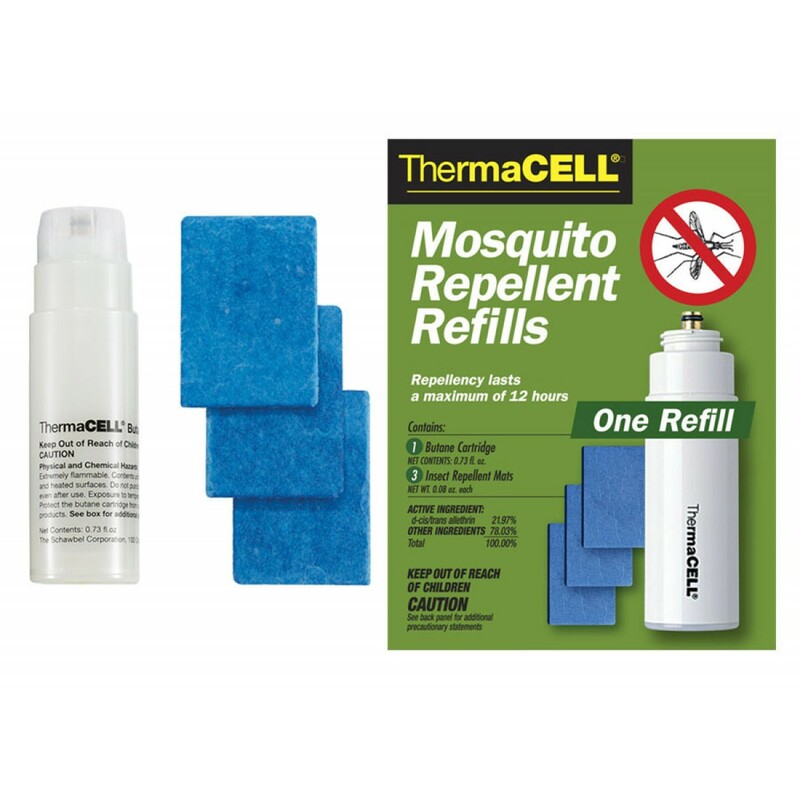 The way the device works is by burning a mat fueled by a little bottle of butane which causes a special chemical reaction that creates an invisible shield around you to prevent mosquitoes from approaching you! 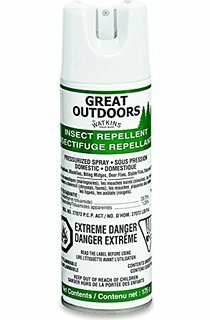 It's really perfect for the outdoors but only if you're planning to not move around like sitting in your backyard or camping for instance. I ended up buying the portable one & it really works! However, I wouldn't suggest using it for hiking though. I bought this refill pack just in case I ran out during one of my trips. 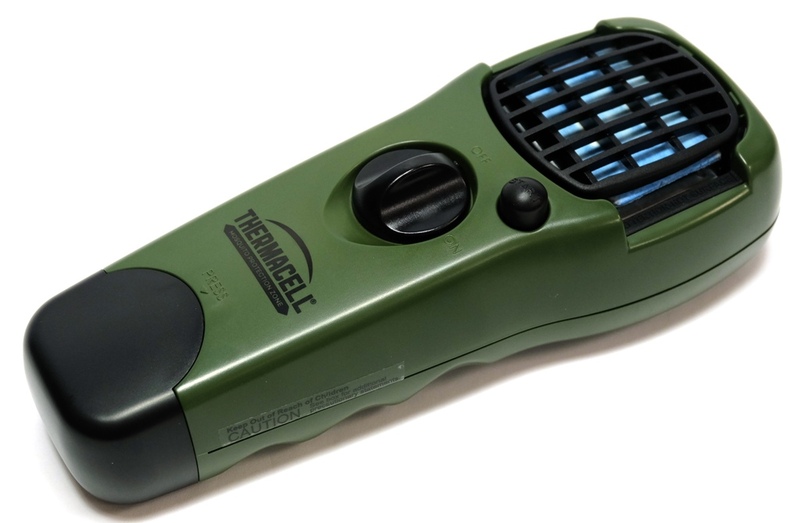 It has one bottle of butane and 3 mats which can last around 12 hours. If you're going away for a few days, I'd suggest keeping one of these handy so you'll never run out!